Companies must be agile and constantly adapt themselves to their environment in order to develop themselves, find sources of growth and remain competitive. At the same time, restructuring may deeply change labor balance of companies. 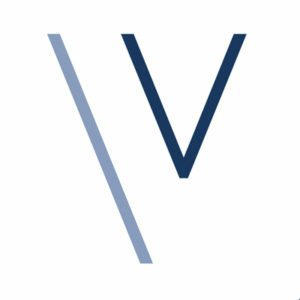 VIVANT CHISS has gained an in-depth knowledge of organizational models and labor management relations and understands the importance of implementing – in relation to the operational, financial and legal stakes of restructuring transactions – a labor strategy that is tailor-made to the company and that is approved by employees and their representatives. It is the prerequisite for the success of any restructuring project. In addition, VIVANT CHISS has developed a recognized technical expertise on labor aspects of all reorganization transactions (change in organization or in shareholding, downsizing, growth transactions, sales, mergers, acquisitions, share capital restructuring, public takeover bids, public exchange offers, outsourcing), which enables it to assist companies on all these subjects, with respect both to the development and to the implementation of their labor strategy. In fact, for several years, Leaders League has ranked VIVANT CHISS as “incontournable” (indispensable) in labor aspects of restructuring. The firm is also ranked as “excellent” for accompanying M&A transactions and personnel audits.